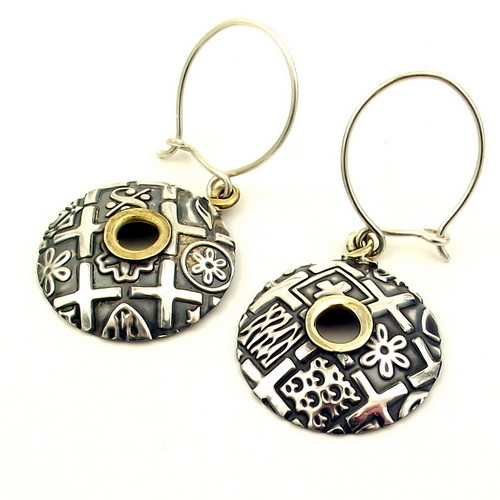 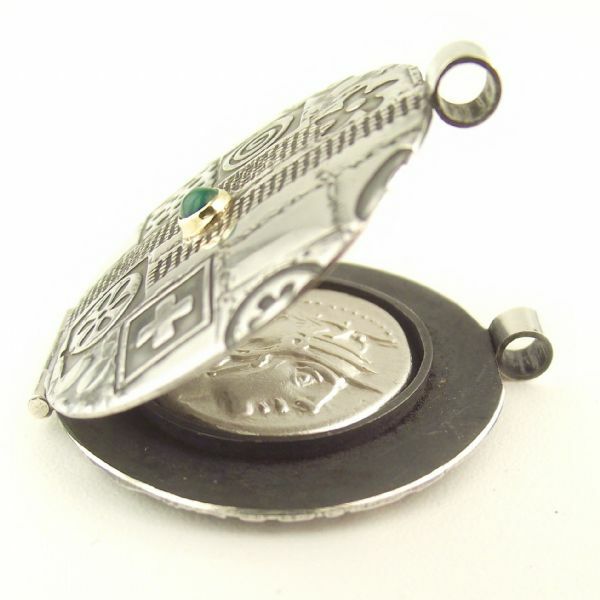 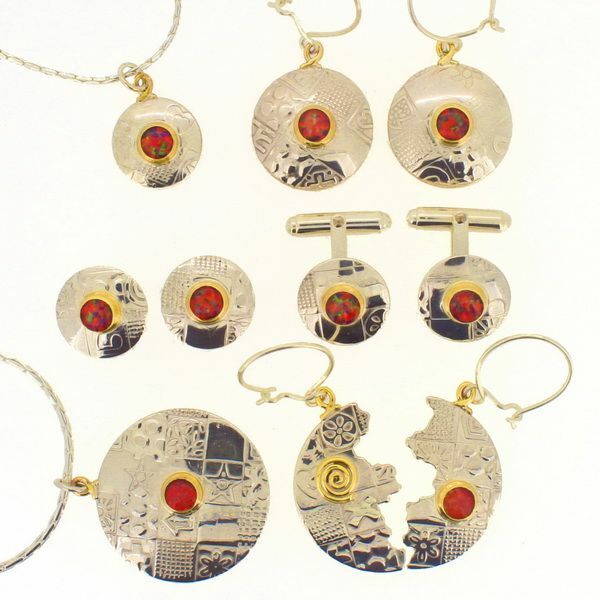 Welcome to John and Dawn Field’s contemporary jewellery website. 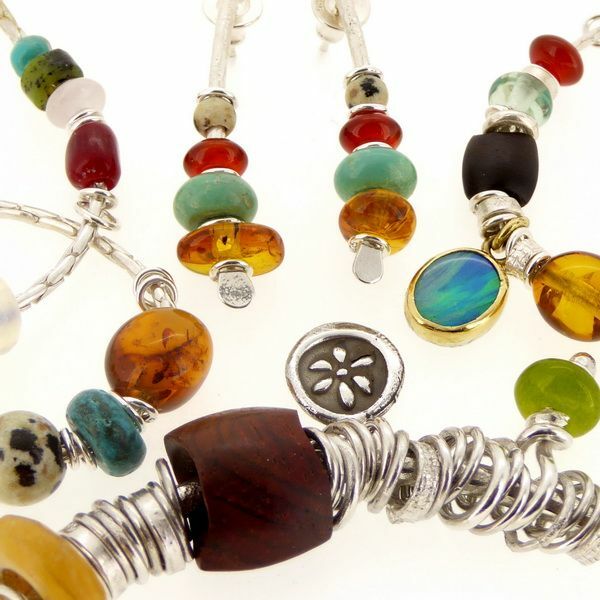 The nine ranges of jewellery that you can view, have been designed and handmade by us, in our workshop up in the hills of Yorkshire. 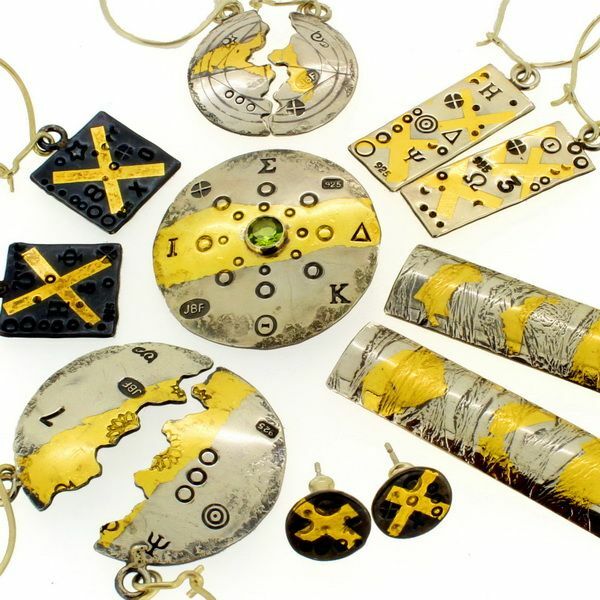 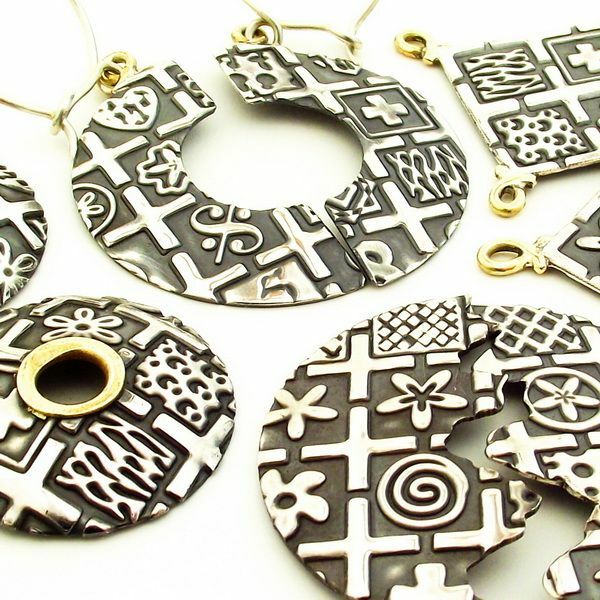 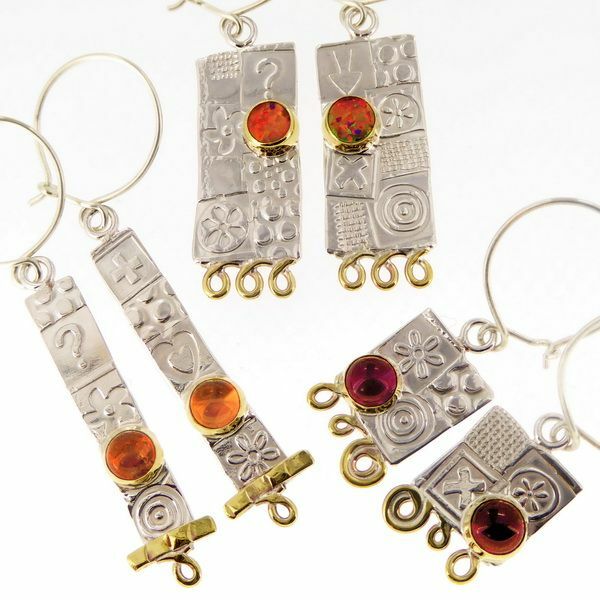 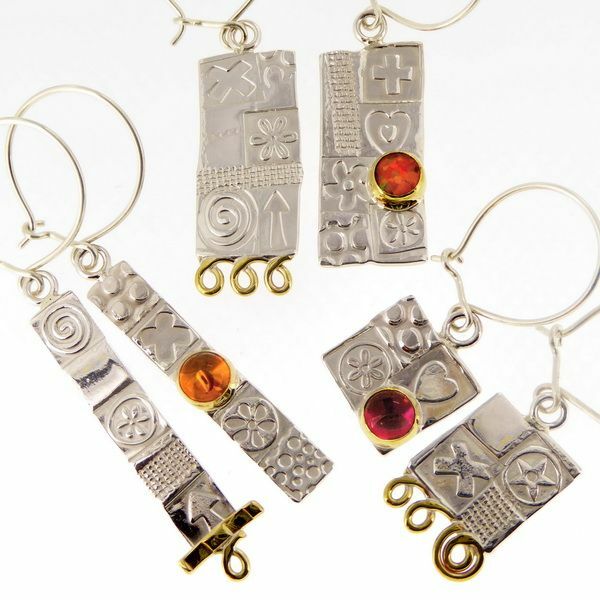 We have been busy making jewellery together since graduating and our work is exhibited through numerous Art galleries and Craft centres throughout the country. 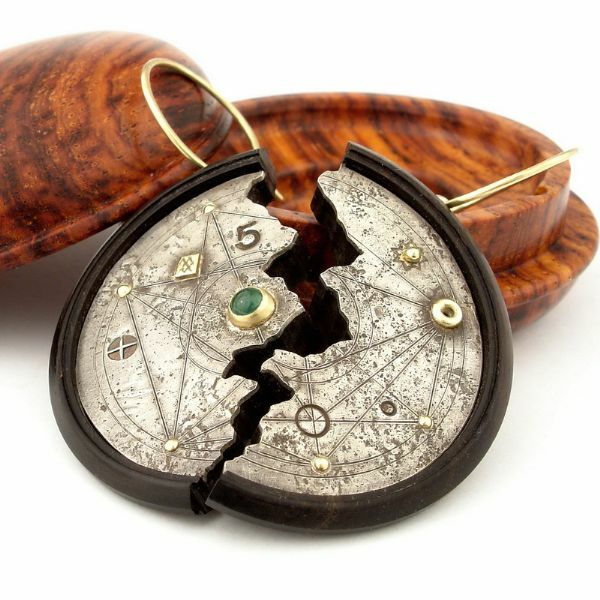 As well as our unique approach to design, we use a variety of quality materials, such as exotic hardwoods, precious and semi-precious metals and gemstones.